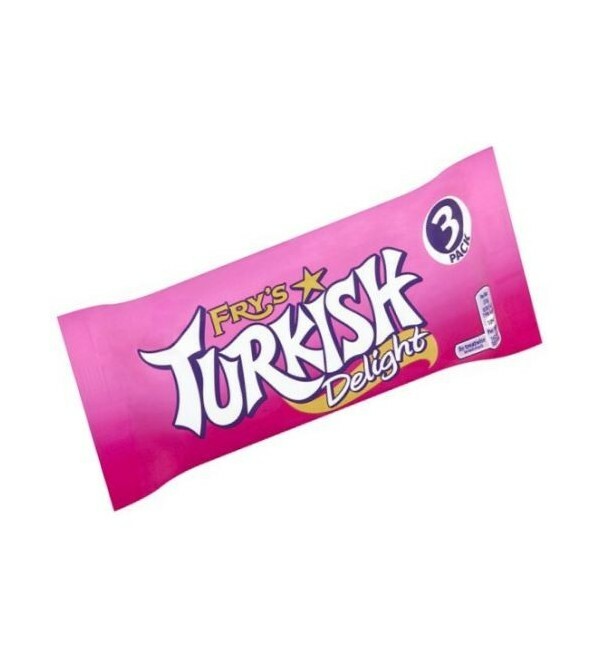 Fry's Turkish Delight - full of eastern promise and 92% fat free. Turkish Delight covered with milk chocolate. 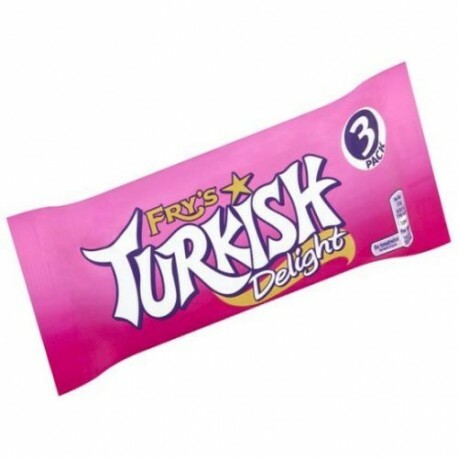 Fry's Turkish Delight - full of eastern promise and 92% fat free. Turkish Delight covered with milk chocolate. Individually wrapped.